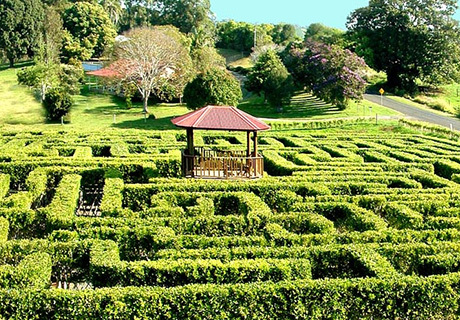 Have you ever wanted to get lost in one of those big hedge mazes that you always see on films? Then head to Amaze n Place , you won’t be disappointed. 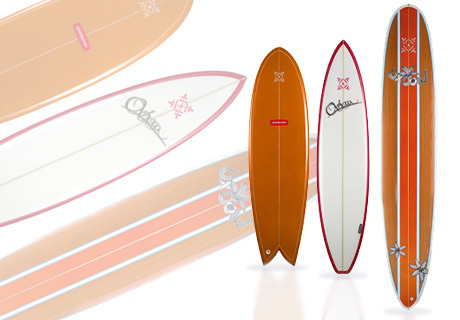 Grab a board from our large range of bodyboards and surfboards, and surf some of Byron Bay and Australia's best waves! 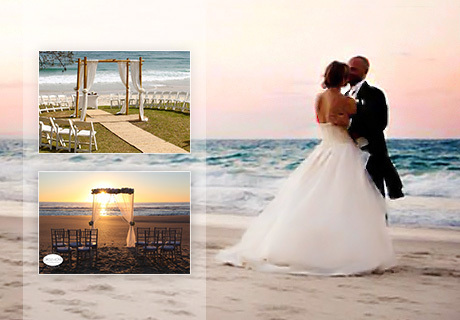 Having a Byron Bay wedding has been a dream of many couples. 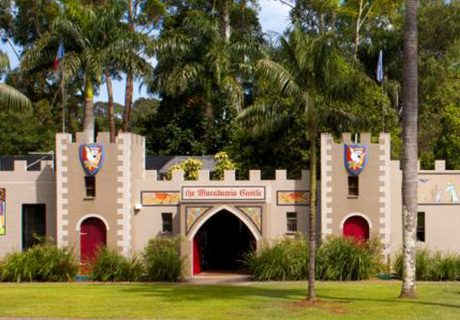 The Macademia Castle has an animal park, mini golf course, café, nut bar, fine food section and retail store.